What are Compensating Factors for FHA Loan Approval? Borrowers who have high debt ratios, and/or FICO score issues may still be able to be approved for an FHA mortgage loan but the lender may require one or more compensating factors to justify loan approval. 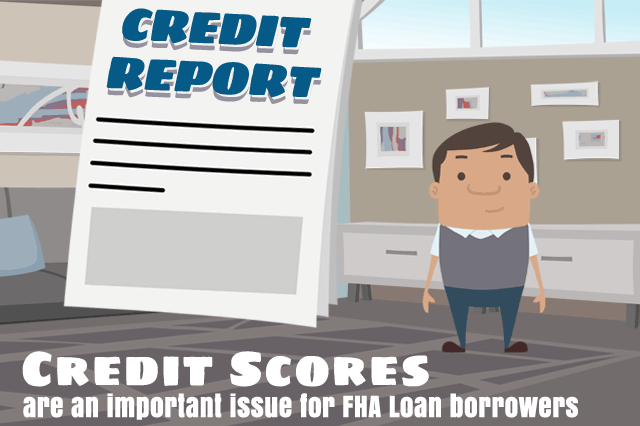 September 14, 2018 - Borrowers who apply for FHA home loans may not always have perfect credit, outstanding credit scores, or solid repayment history. FHA mortgage loans are designed to be more forgiving of past credit issues, and while lender standards will also apply in addition to FHA loan requirements, the overall design of the FHA loan process includes standards meant to help borrowers who may not be able to afford or fully qualify for a conventional mortgage. Borrowers who have high debt ratios, and/or FICO score issues may still be able to be approved for an FHA mortgage loan but the lender may require one or more “compensating factors” to justify loan approval. A compensating factor is something that is used as a positive to offset a negative in the borrower’s credit qualifications. Someone with a higher-than-normal debt ratio (for the purposes of home loan or refinance loan approval) may be required to have substantial cash reserves, little or no discretionary debt, or that the home loan results in a minimal increase in payments for housing. What are the compensating factors as found in HUD 4000.1? Like many other aspects of your home loan, the FHA lender will be required to document and verify these compensating factors; additional lender standards may apply. Cash received at closing in a cash-out refinance transaction or incidental cash received at closing in the mortgage transaction. Ask your loan officer how that financial institution may handle compensating factors and what may be required above and beyond the FHA loan standards listed here.